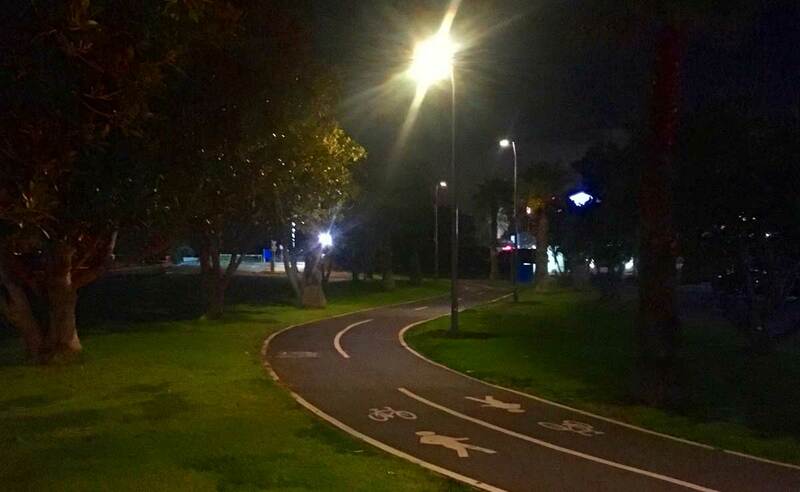 Overlooking the beach, the Bay Trail from St Kilda Marina to Moran Reserve (Elwood Canal) is a popular walking and cycling path for south siders. 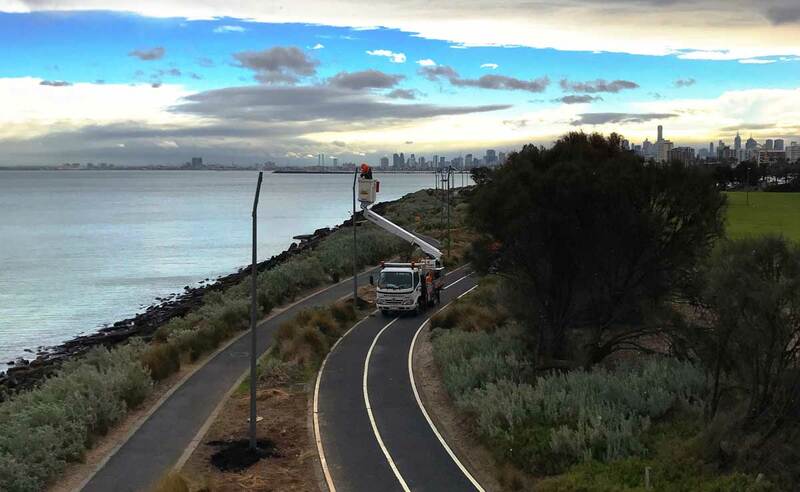 As part of a program to improve visibility, safety and improve travel choices throughout the area, City of Port Phillip engaged High Access Cabling in February of 2017 to supply and install 62 new LED path lights. As major recreational and commuter path for pedestrians and cyclists, careful programming and management of the site enabled the works to take place with minimum disruption to the areas users. 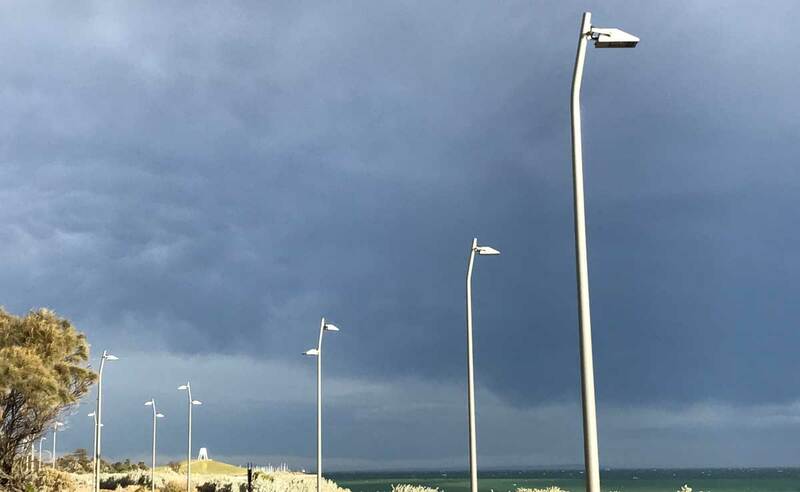 Lights were up and operational by the end of June and now provide lighting for those late-night walkers, joggers and cyclists to feel safe.